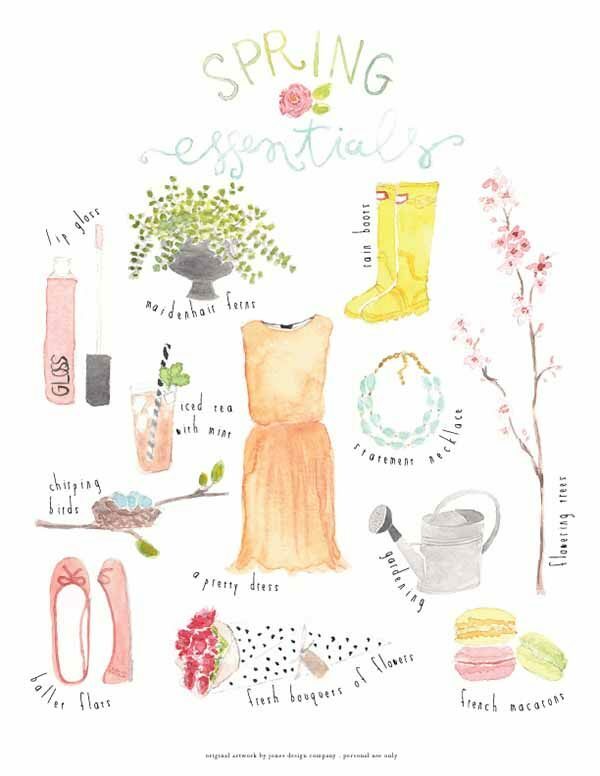 I am a little obsessed with free printables, especially free spring printables! My love for printables is a mystery to me but I really do love downloading and printing. It might be a psychological trait about possessing things for free, I really don’t know but I do love them! 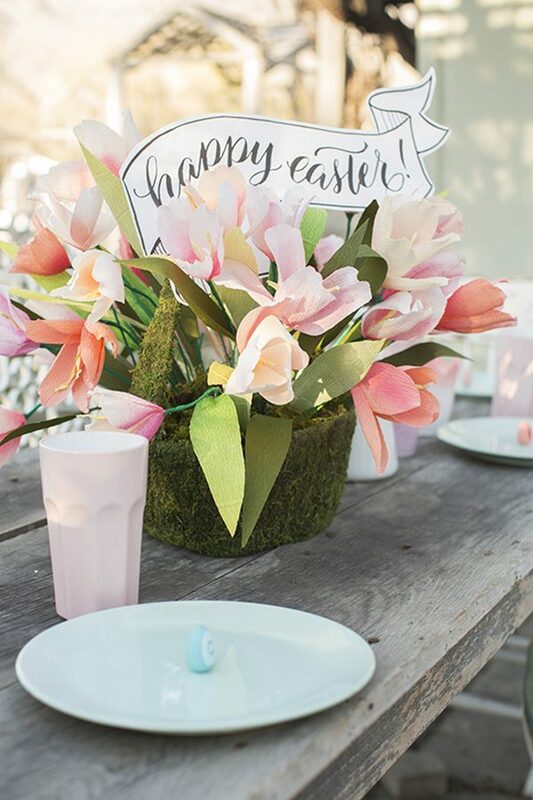 I especially love Free Printables for springtime that are pretty and decorative, like flowers or banners. You might have seen from the little preview image above but I went nuts on things like flowers and banners but I have found some adorable packaging too, that you are going to love! 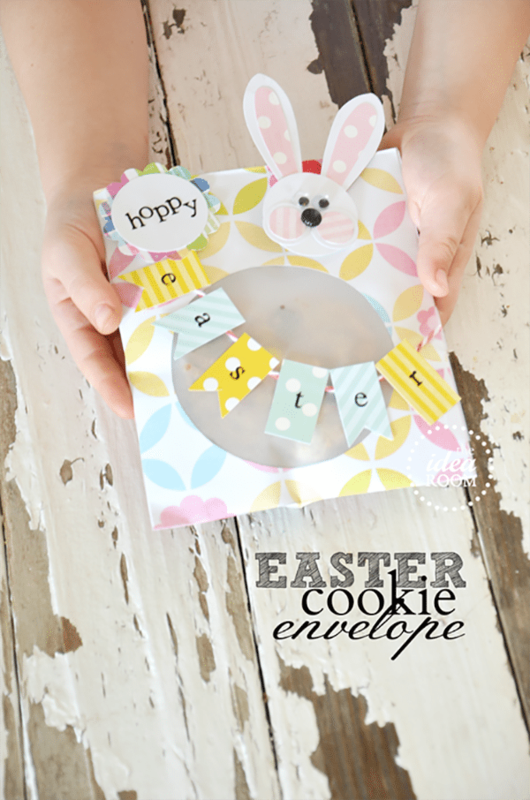 Isn’t this little easter cookie packaging adorable?! I love cookies. I’m also a little nutty about that distressed wooden board. I want one to use as a photography backdrop. It looks great! 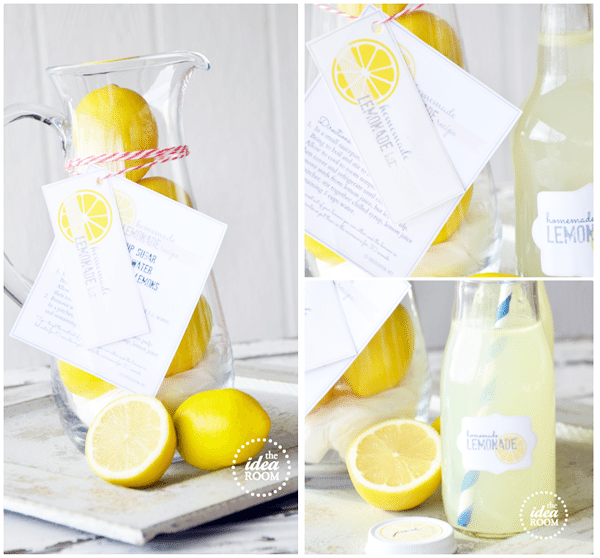 If you’re having an Easter brunch or a mother’s day brunch, these lemonade printables would be marvellous for hanging around a jug of fresh lemonade! 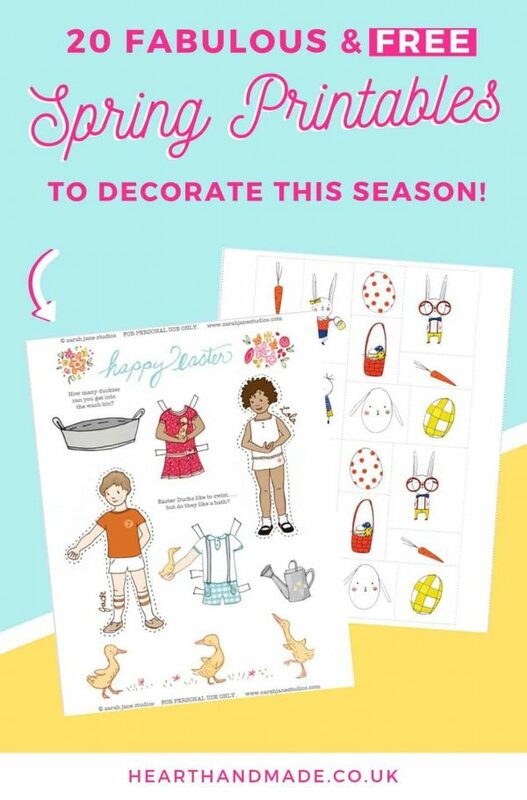 Melissa Esplin has offered this fabulous printable ‘Happy Easter’ banner that you can print to use for anything you like! You could stick it in a plant (like Melissa), on top of a cake… there are many possibilities. 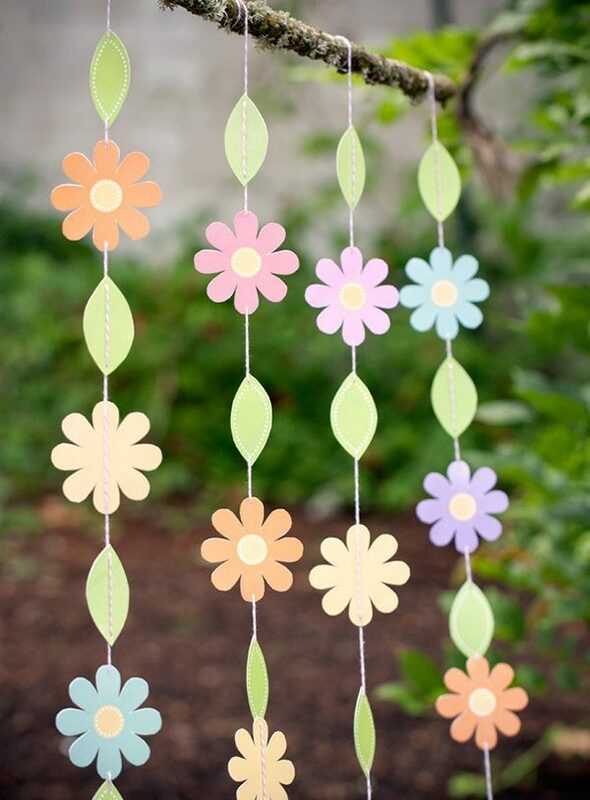 I LOVE these garden party printables! 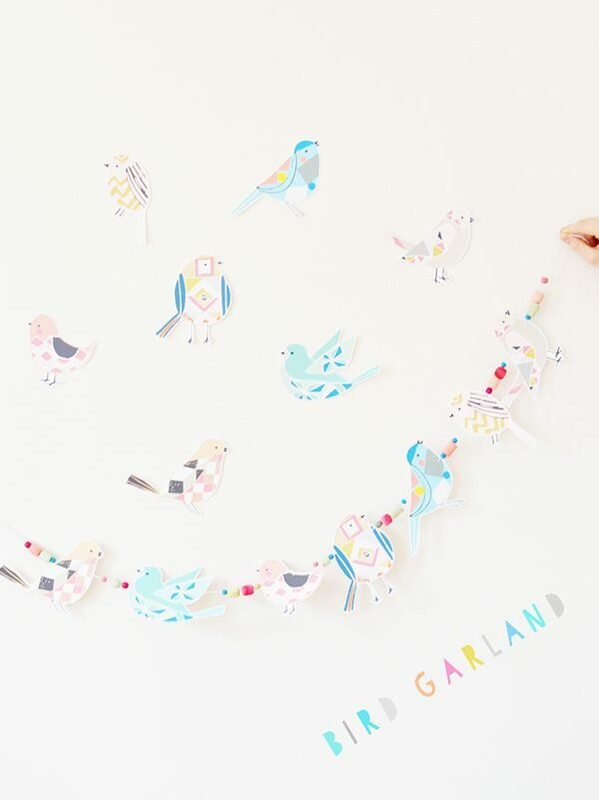 Who doesn’t love a printable garland?! Offered by Evermine for you to download and print. 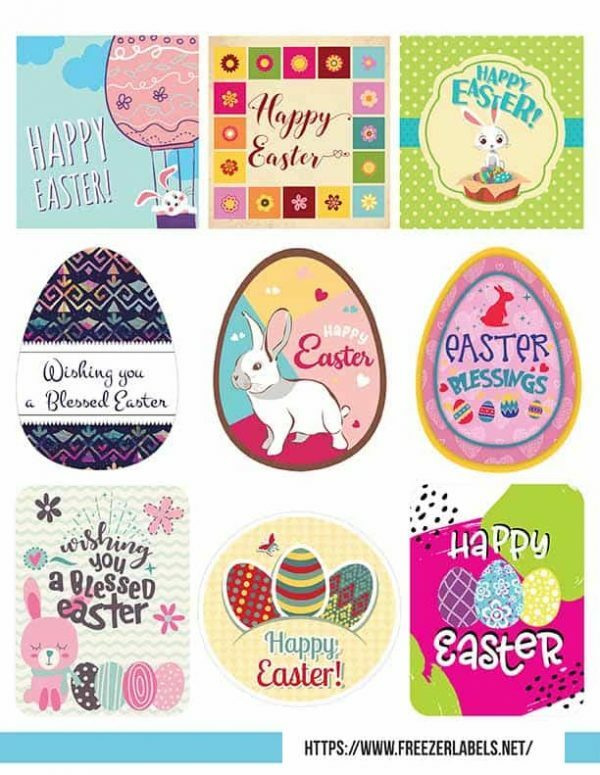 FreezerLabels were kind enough to provide these printable easter labels for this list! 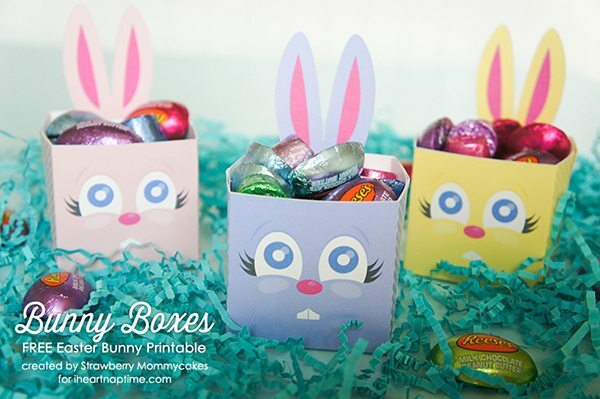 These easter bunny boxes are so cute! I love the pink one and I think that I might print several and place them around the house in the hope that someone will fill them full of delicious vegan-friendly chocolate easter things. Or just chocolate. Fill them with chocolate chips and then jam them in my mouth. (Self-confessed chocoholic here, I apologise). 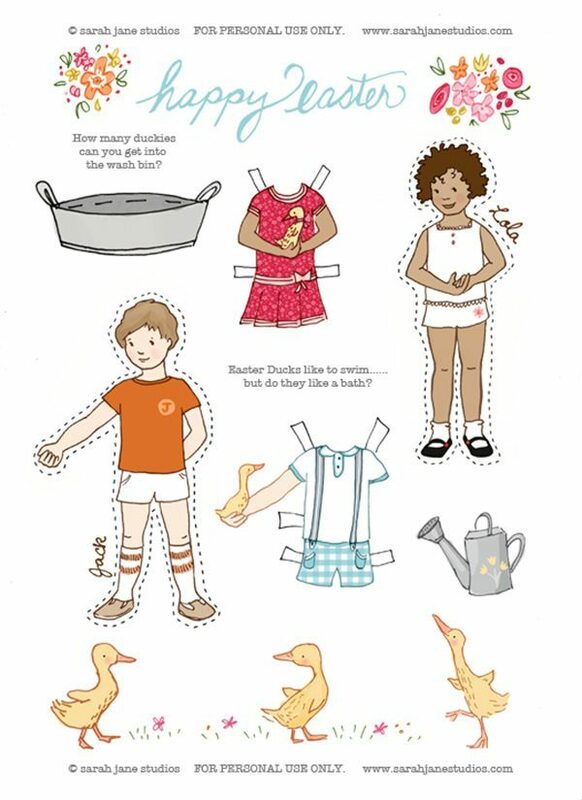 Do you like paper dolls? I wasn’t much interested in them until I saw some fabulously illustrated vintage models that had been offered as paper dolls! Then I thought that you could make some really cute or even really chic decorative shadow boxes using printable paper dolls. A good idea right? I think these easter dolls are great for kids to play with. 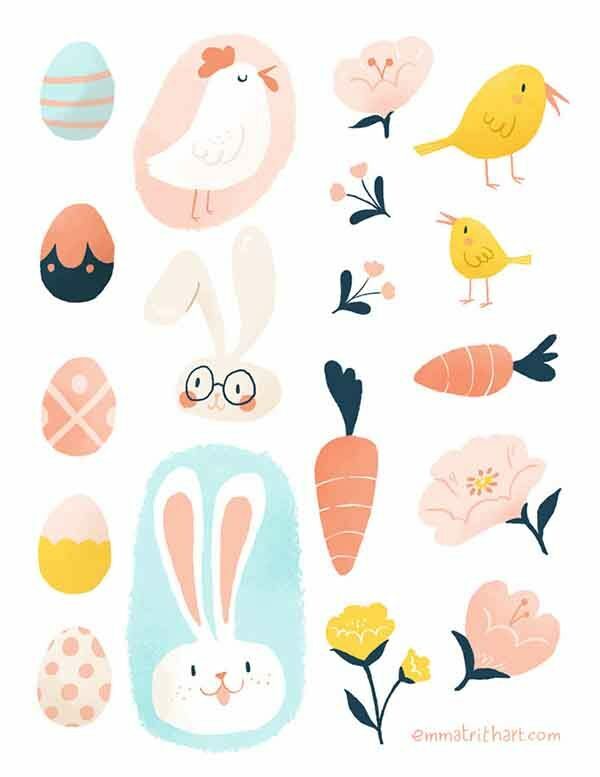 Mer mag has created these super cute Easter stickers! The little chick in the bottom corner is my favourite 🙂 he’s too cute. Now to add a little chic to your springtime! 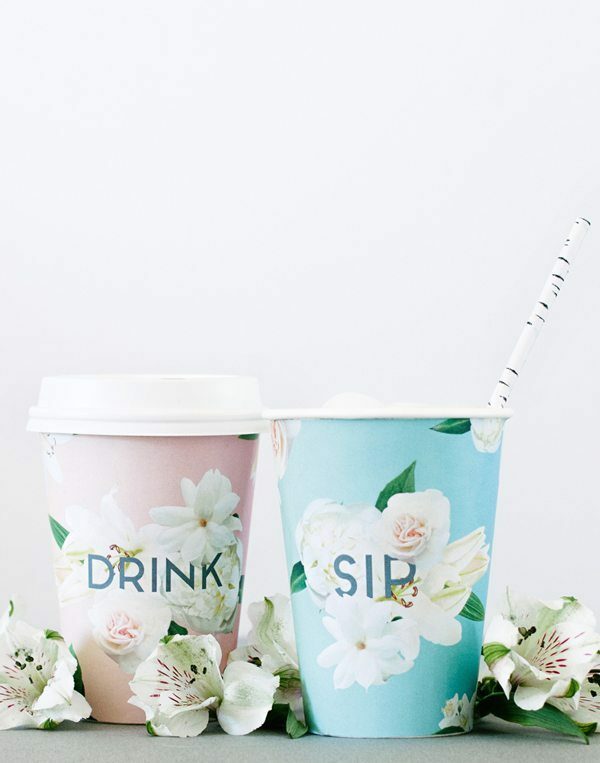 I love these but I wouldn’t want to spill anything over them! You could laminate them I guess… hmm. If you laminate things, are they bendable? (genuine pensive question). 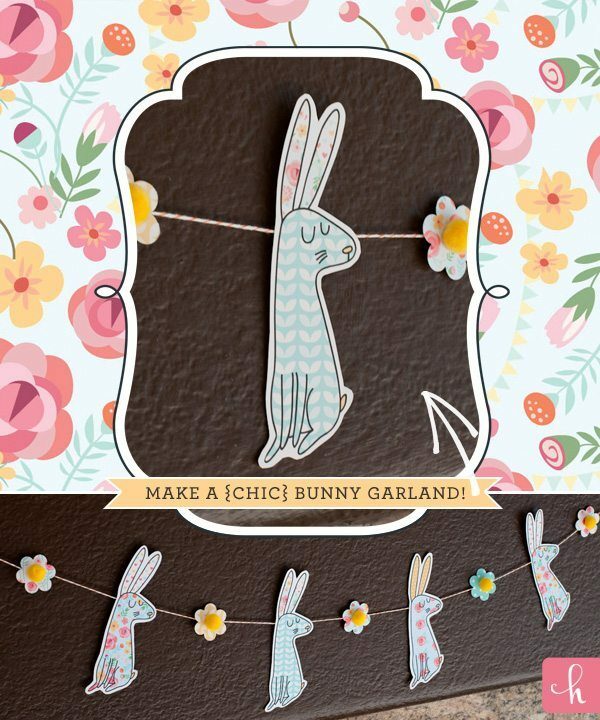 These little bunny card printables are really cute, especially for kids. 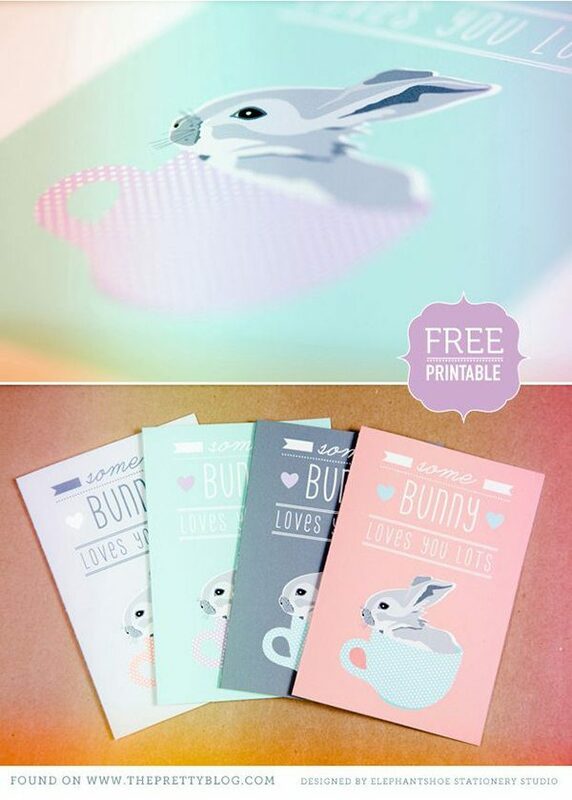 I do love it when illustrators offer up freebies for you to download and these little bunnies are super cute. You can make a garland or treat bags with these cute little bunnies and they are even cuter with little cotton pom-pom tails! We’re still suffering from snowfall and it’s chilly but officially, it’s supposed to be spring. Free prints are always fun to download and I like to frame them to switch out the artwork in my living room. Remember what I said about prints?! Watercolour prints are my favourite to print. 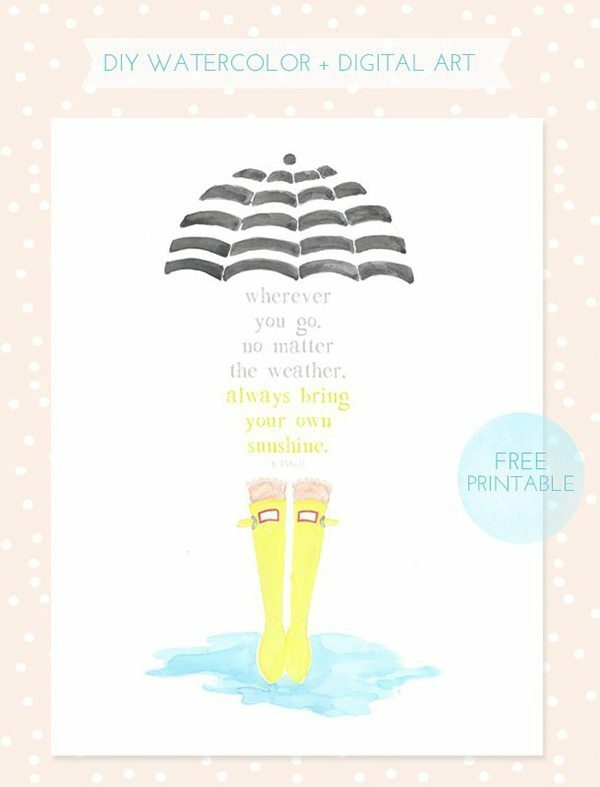 Sarah Milne from SarahMStyle blog shared this fabulous printable artwork on Momadvice blog and you can download the print there AND see how she made this print and turned it into a free digital printable. 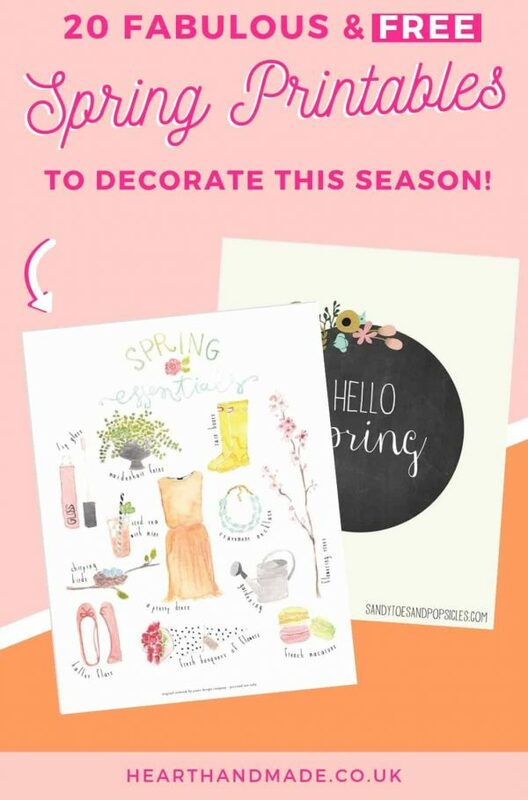 Free Printable Notecards for Spring! 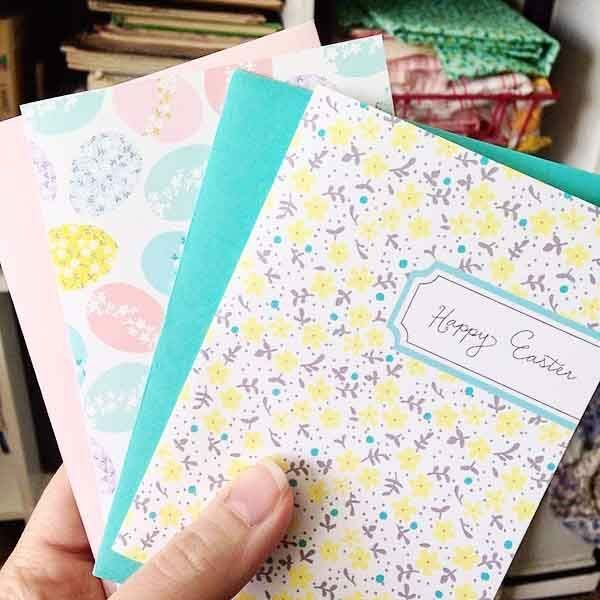 Amy J Delightful has been kind enough to offer these very pretty printable floral easter notecards. They’re adorable! I love the floral patterns on the little eggs card. 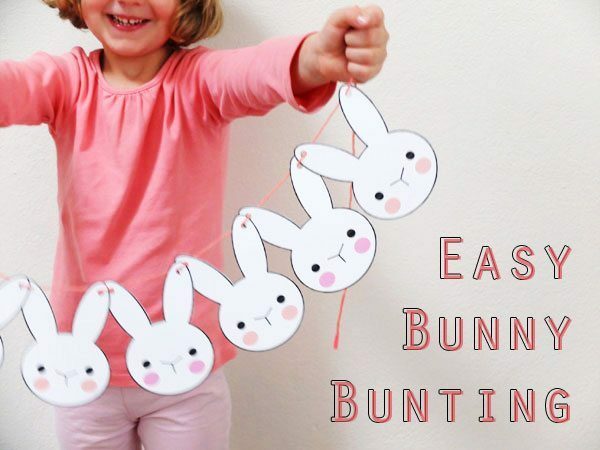 This easy bunny bunting from my poppet shop is a very fun printable for kids to enjoy. It’s a great project to do with your kids! 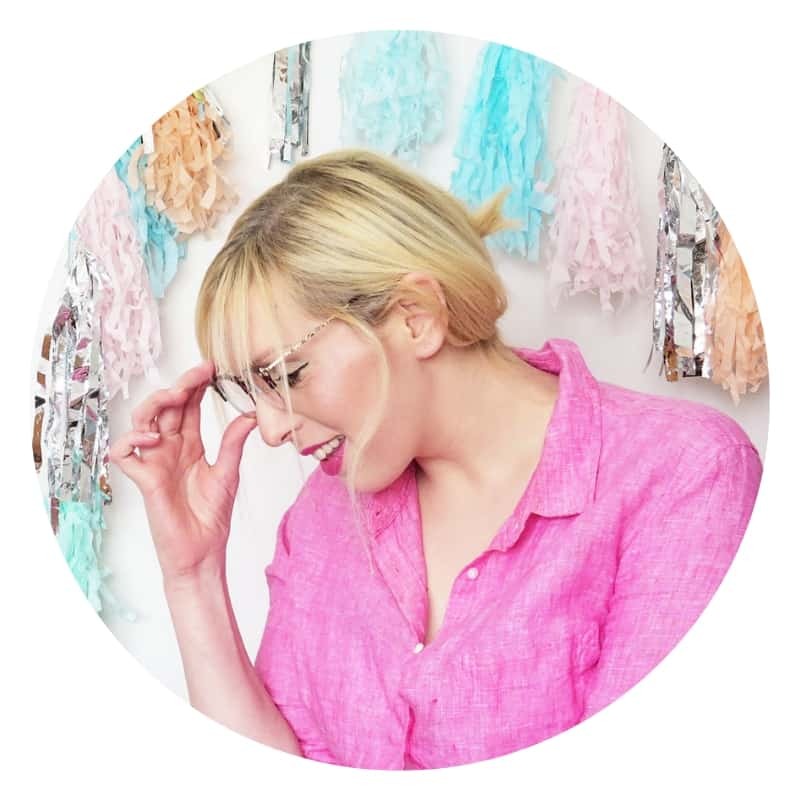 I often share my favourite printables on this blog and I would be surprised if Jones Design Company didn’t appear in one of the lists. 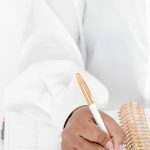 You do need to subscribe to the newsletter to access the downloads archives on JDC but it’s worth it! I love to have the prints framed and in my living room. 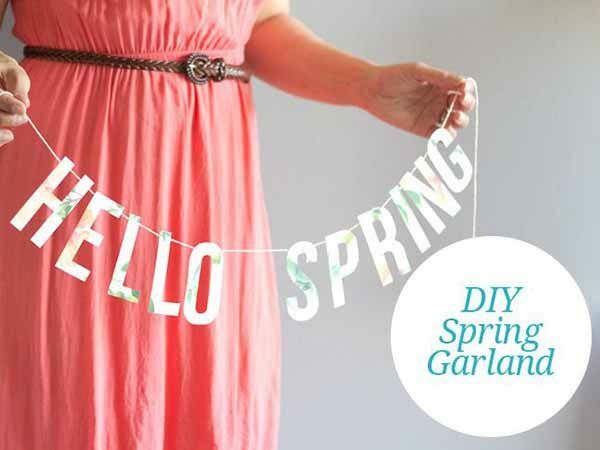 This printable floral ‘Hello Spring’ garland is by Chelsea Foy for Momtastic DIY. How adorable are these little illustrations?! 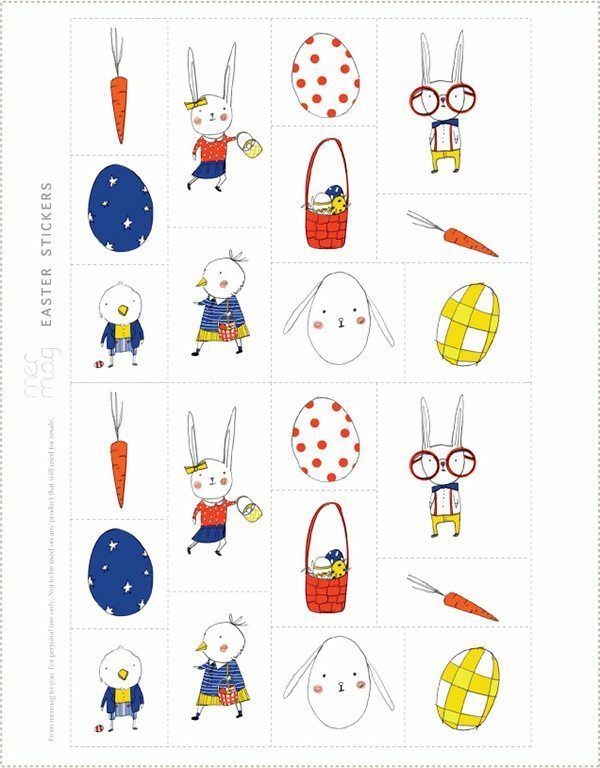 There’s an invitation available via Emma Trith Art as well as this lovely sticker sheet! 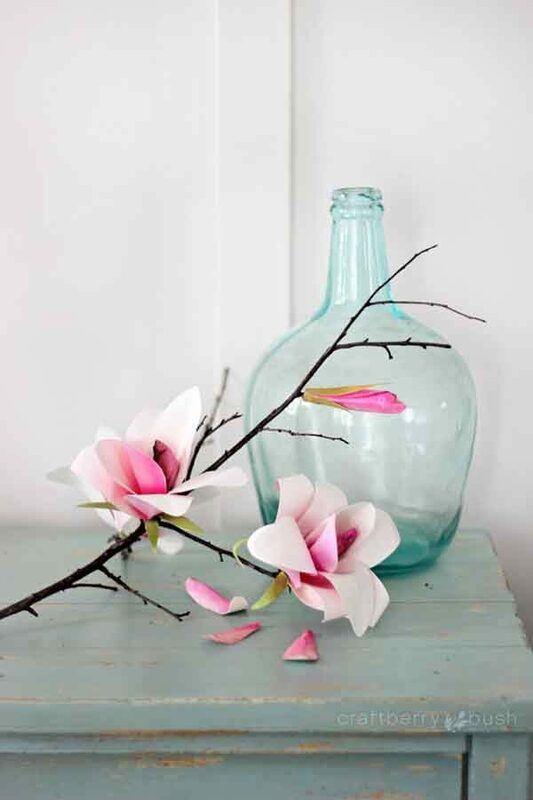 Lucy of Craftberry bush blog created this free printable magnolia and I think it’s absolutely fabulous! Lucy created her flowers from watercolour paint and paper and showed you her process of creating the digital printable as well as the flower. 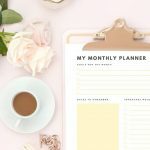 Do you love printables? Will you be printing any out from my selection?! « 15 Cat Lady Accessories You Need In Your Collection! 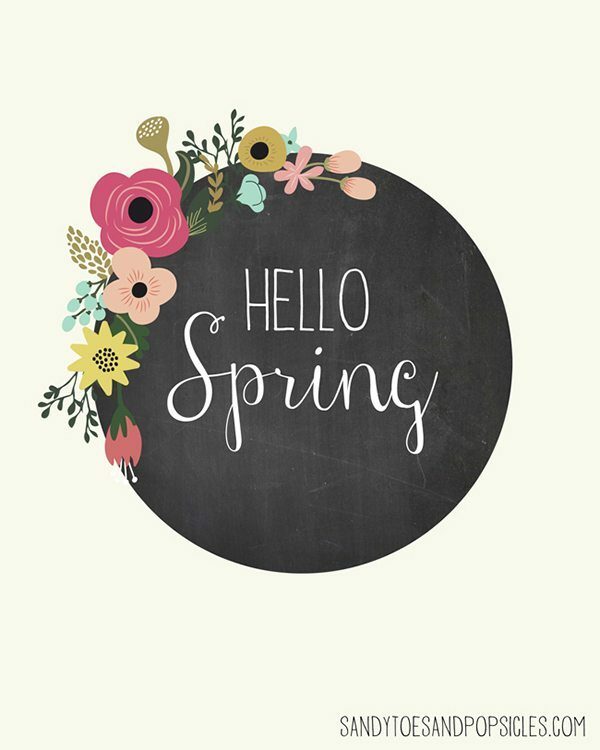 Thanks for all this links to great spring ptintables. Your post give me a lot of inspiration. Thank you for this great collection, some of these are gorgeous!!! I love free printables too! 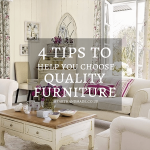 Thank you for rounding up this great collection of them! No problem! I love printables! So cute! I like it! Thanks your sharing!